And so we turn to our humble pantry staple, the lentil. This soup is great because it doesn’t require that much in terms of super fresh food, but packs a nutritious and flavorful punch. 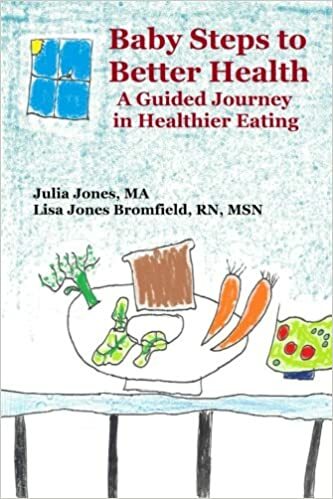 I found it on Dr. Weil’s site after doing some basic searching for soups. He apparently got it somewhere else. I’ve done a little tinkering – out of necessity rather than critique. I’d encourage you to do the same. Soup can be very forgiving and is a great place to use up veggies that are on the verge of being unusable. 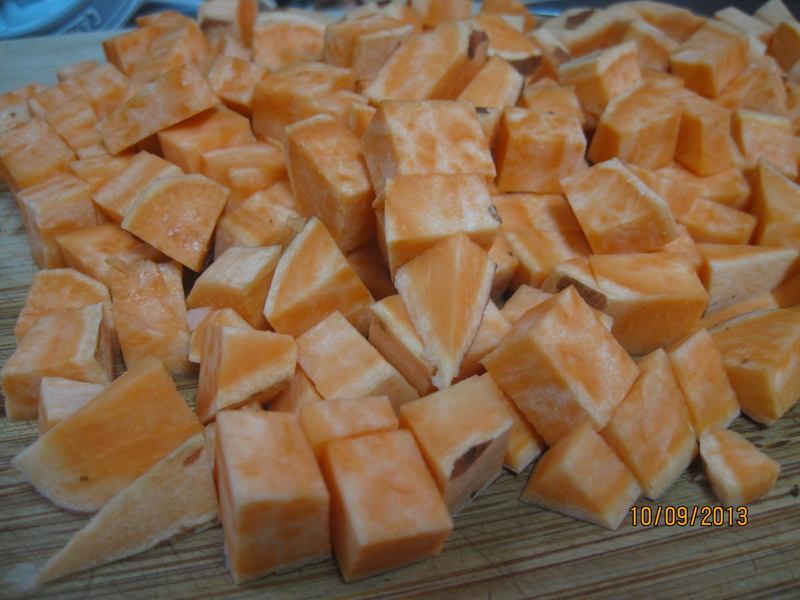 I’ve indicated rough cut here for most of the slicing, but the truth is that I usually cut to the preference of MPP (Ms. Picky Pants) as a few extra chops can sometimes make the difference. Your call. Warm the oil in a soup pot over low-medium heat. Add onions and a sprinkle of salt and allow to cook slowly until at least translucent. Add garlic and cook a short time longer. 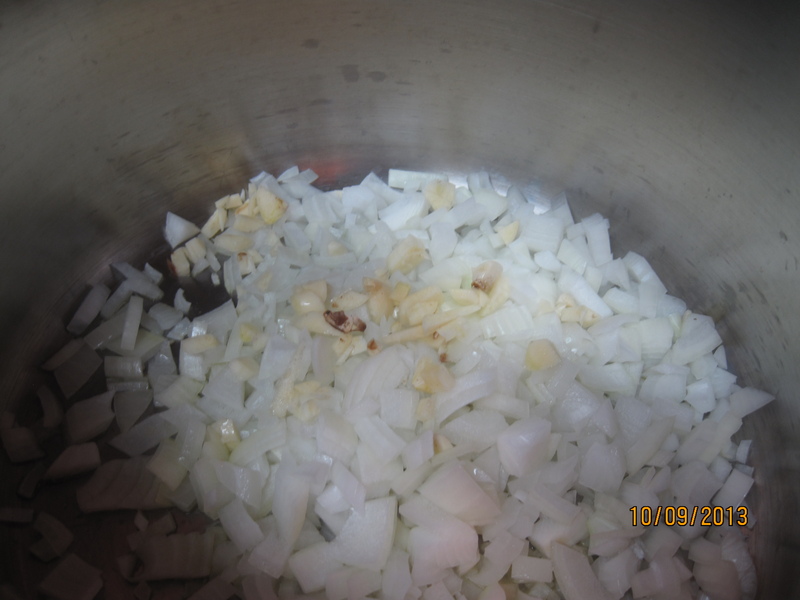 I confess I let my onions go a good while as I did my chopping while they were cooking. I think this helps a lovely flavor to develop and recommend it if you have time. 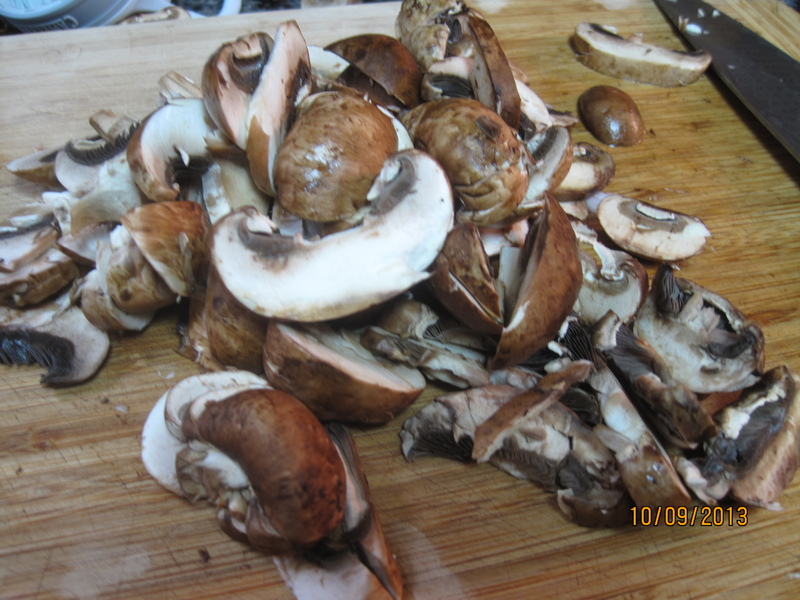 When onions are done to your liking, add mushrooms and continue to cook down a bit to let mushrooms release a little water. Add next 8 ingredients (all but tomatoes, greens, and wine). 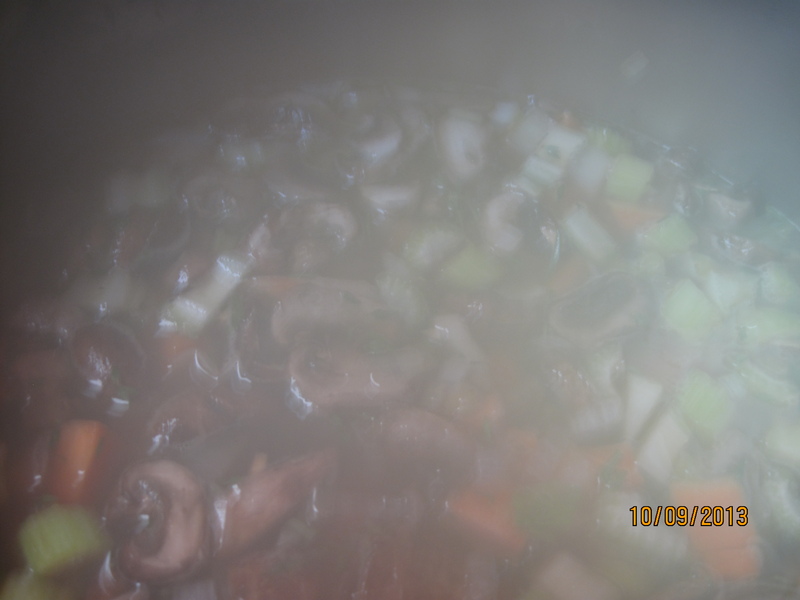 Bring to boil, reduce heat, cover and cook for at least 20 minutes. 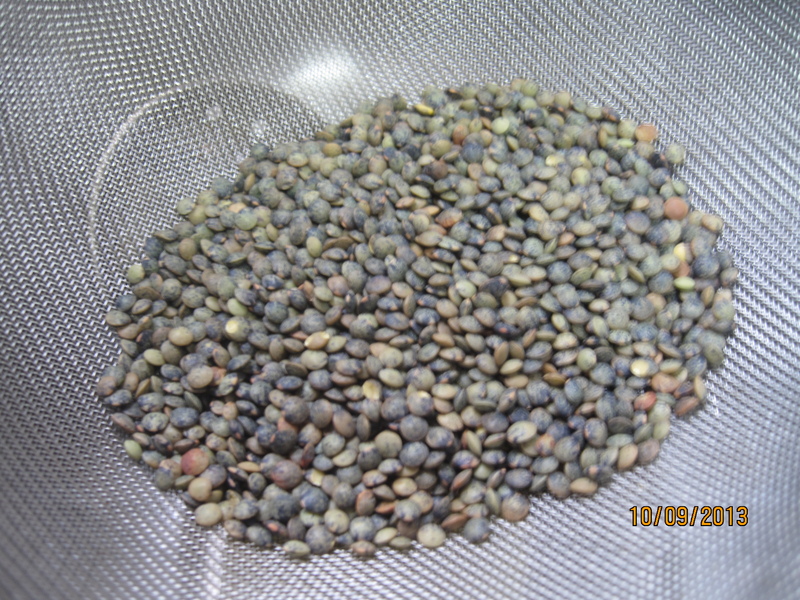 Flavor will develop with longer simmering, but lentils may “explode” if cooked too long at rolling boil. Watch your temp and test lentils for your personal lentil preference. When lentils have reached legume-y perfection, add tomatoes and wine. Stir and cook just a few minutes to warm. Serve over fresh greens in soup bowls and stir to wilt greens. Delish, nutrish, and just the thing for crappy, damp days. Enjoy! 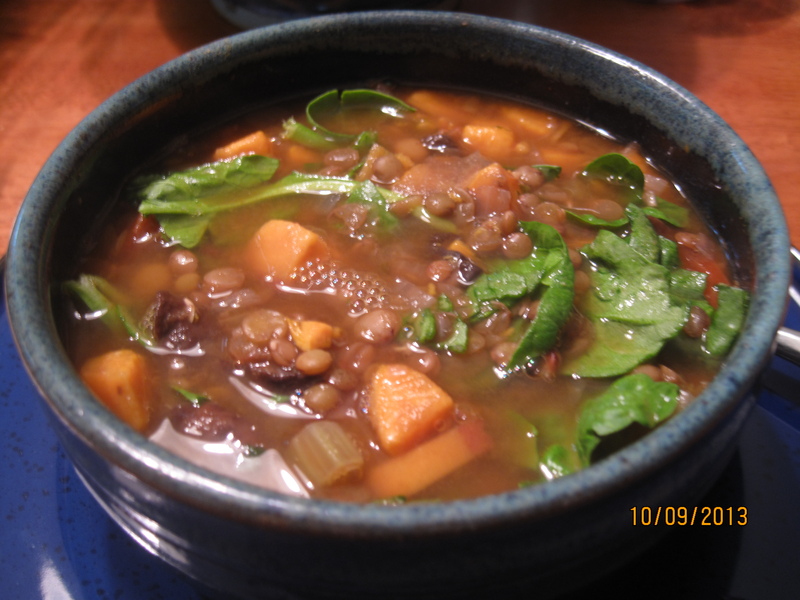 I love making lentil soups. Can’t wait to try this one! Hope you’ve had a chance to enjoy this one Shannon! Thanks for stopping by! Always looking for a new recipe for lentils. Can’t wait to try this one-looks delicious! Let us know if you give it a go Lynne! 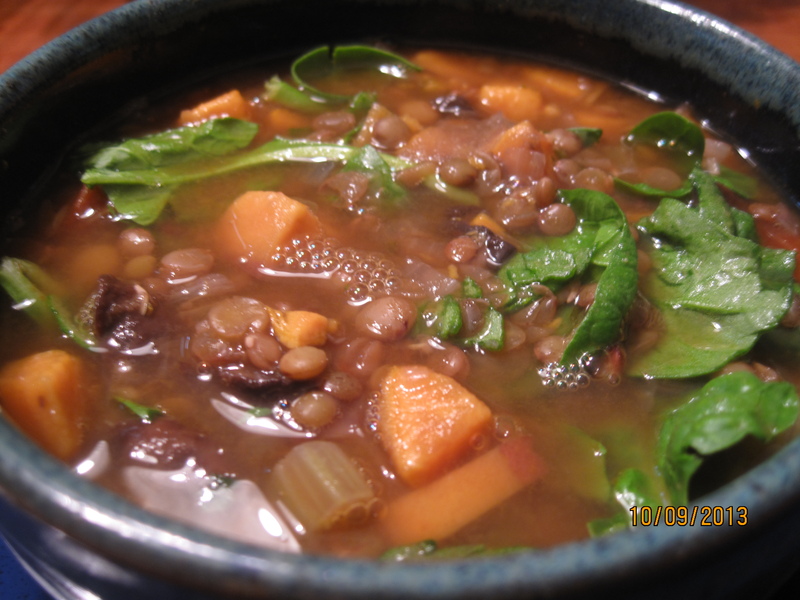 I love the combination for your Lentil Soup, it looks so good. Thank you so much for sharing with Full Plate Thursday and hope you are having a great weekend! I made this yesterday, but subbed chicken bone broth (I had just made a large pot and it sounded good…we’re not vegan), and threw in two chopped carrots because they needed to be used. I served over chopped tuscan kale. Man, this is good soup! Even Husband, who kept telling me all day that he’s not really a soup fan (he is, but was hesitant due to “no” meat…bone broth doesn’t count) LOVED this! Thank you so much for a great recipe, and a wonderful meal. Isn’t it surprising? I enjoy all these ingredients, but wasn’t expecting such a robust flavor. So glad you both enjoyed it! Well, ’tis the season. I just put together the first pot of this heavenly blend this season. This year, I used fresh herbs from my garden, and local organic everything else (including the chicken bone broth). It smells SO good! Thank you again! Indeed. I was just thinking about this one myself. You’re welcome and enjoy! ← Easier Chocolate Almond Butter & a Winner!